If you’re nearing retirement and still paying for your mortgage, you could be facing some serious financial issues. It’s important to plan financially prior to retiring so you can maximize the amount of capital that you have and fully enjoy the rest of your life the way you should. Here are some ways that you can go about doing this. This route is ultimately tied to your financial leeway. If you can afford to do so while still living comfortably, don’t take the chance and consider doing so. Not only will this lower the overall life of your mortgage but you’ll be able to be mortgage-free come retirement. Many financial advisors suggest that many homeowners tend to pay off their mortgage at a faster rate during their employment to reduce the total amount of debt that they’re going to eventually have to face later in their lives. Another option would be to make biweekly payments rather than monthly payments. This is a good way to pay off your mortgage without looking at a large amount at the end of the month. Additionally you can opt to refinance your mortgage for a shorter length and an ideally better rate. The goal of retirement should ultimately lead to financial security. After all, this is why you decided to ride off into the sunset. 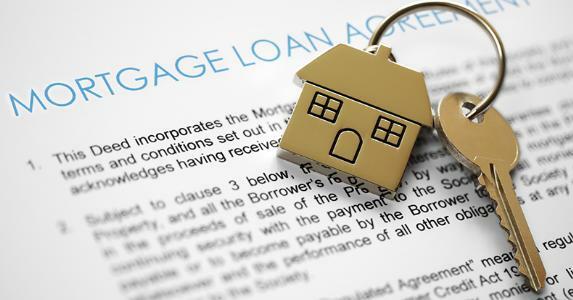 By keeping your financial plan in check and paying off your mortgage prior to retirement, you’ll avoid all of the hassles that will essentially ruin your twilight days. Bio: Kuba Jewgieniew is the head of Realty ONE Group, a real estate brokerage firm that has offices in California, Nevada, and Arizona.